NASHVILLE, Tennessee – As even casual country music fans are aware, the Grand Ole Opry is an institution of American music. The Opry stage, with its trademark barn façade backdrop, has hosted music’s most accomplished recording artists for almost 90 years. Without fail, live audiences are comprised of fans from around the world, while radio and television broadcasts also extend to listeners and viewers across the globe. However, while the Opry is steeped in tradition, it also stays on the cutting edge of technology to deliver top sound quality to its live fans and worldwide audiences. 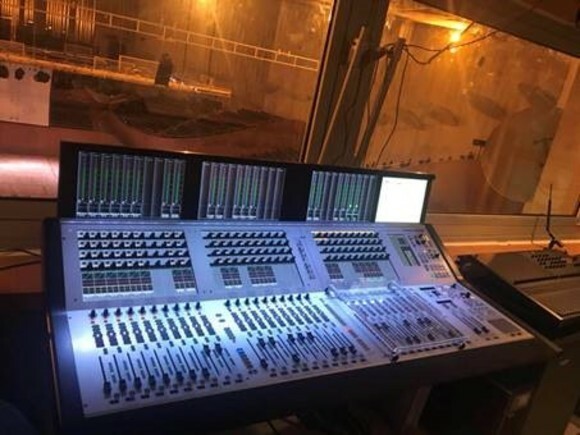 Demonstrating this commitment, the Opry recently purchased a HARMAN Studer Vista 9 digital console for its broadcast services and a Studer Vista 5 M2 as its new FOH console. 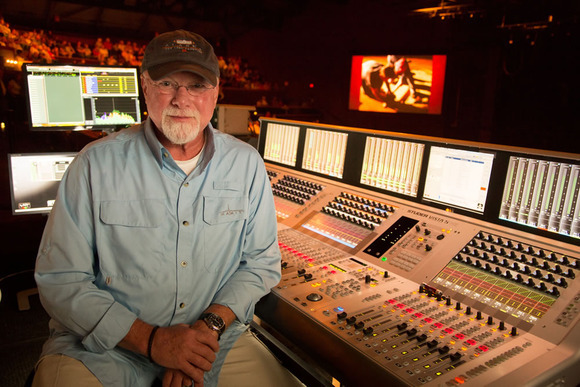 With shows on Tuesday, Friday and Saturday at Nashville’s Grand Ole Opry House (including occasional back-to-back shows on Fridays and Saturdays), the Opry’s technical staff operates at a hectic pace with little margin for error. 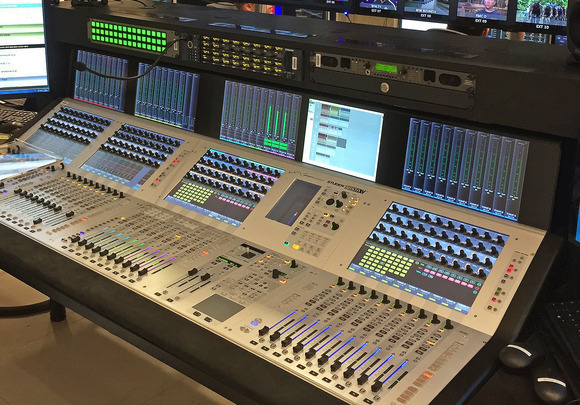 For its broadcast and post-production work, the Opry chose a Studer Vista 9 digital console. The FOH console at the Opry is a Studer Vista 5 M2 console, which features a TFT metering system capable of displaying signal levels from mono through to 5.1 channels on each input, with a configurable lower area which can be used to display bus assignments, surround images or the unique History Mode. Metering for ‘layer 2’ signals can also be viewed, while the Control Bay screen can be used to provide configurable user pages with up to 40 meters. For the in-house and broadcast elements, built-in cue lists were priorities when deciding on both Vista consoles. Other HARMAN equipment at the Grand Ole Opry includes a Soundcraft Si Expression 2 in the video department and an Si Expression 3 that is used as a sidecar to the Vista 9, via a MADI interface. 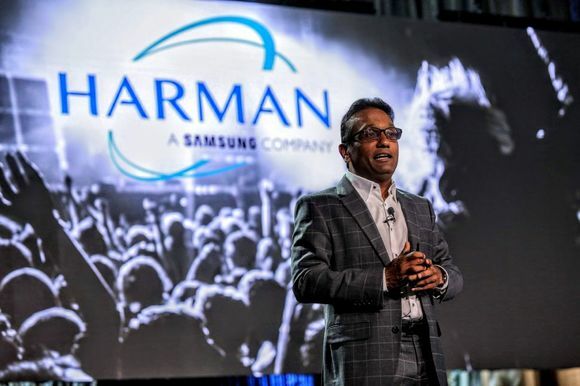 “We run radio commercials and other content on the Expression 3 and sometimes we’ll get some playback from the video department that goes from the Expression 2 to the Vista 9 and Expression 3,” Williams said. In addition to the Si Expression consoles, the Opry features HARMAN’s JBL VERTEC® line arrays for its main PA system and BSS Soundweb London DSP for the Opry’s 70-volt system.